Seventeen-year-old Julian Monk never expected to be a teen idol, but when opportunity strikes, he strikes back and throws himself headfirst into that new, exciting world of record deals, TV interviews, and screaming fan girls. His band mates are rather less enthusiastic about that new life they never really asked for. Dealing with their newly acquired fame and fortune is one thing – dealing with Julian is quite another. His sudden and unexpected metamorphosis from the shy and timid creature they have known all their lives into a surprisingly charismatic public speaker and global superstar takes everyone aback, and when Julian sets off on a very public crusade against superstition and bigotry, he raises more than just a few eyebrows – he raises hell, and his friends are no longer having any of it. Meanwhile at the Vatican, the newly elected pope Pius XIII is hell-bent on transforming the Church into a modern, ‘hip’ institution, and giving his PR advisor a headache or two. Intrigued by Julian’s radical way of inspiring some people while antagonizing others – including his own friends – simply by preaching love and understanding, the new pope can’t help but wonder where he heard that storyline before. 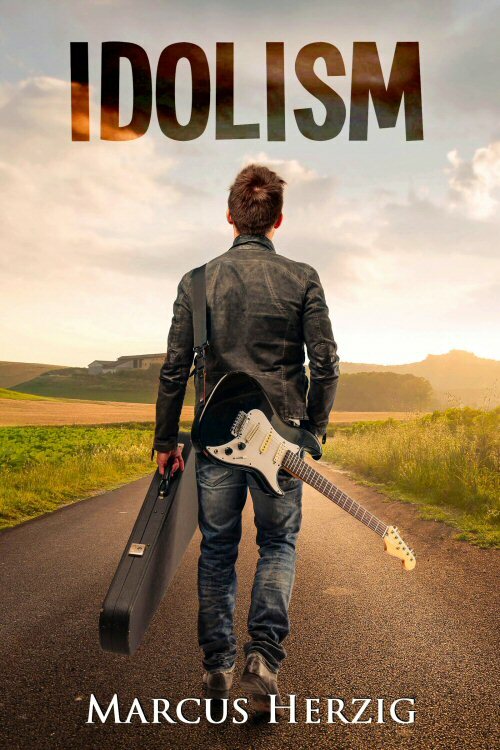 They say God has a plan for every man, but this man has a plan of his own – and it involves a teenage atheist rock star.